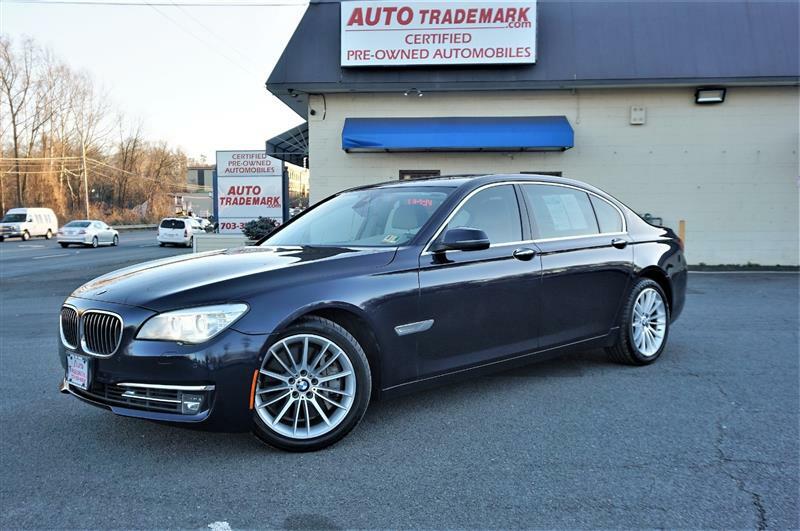 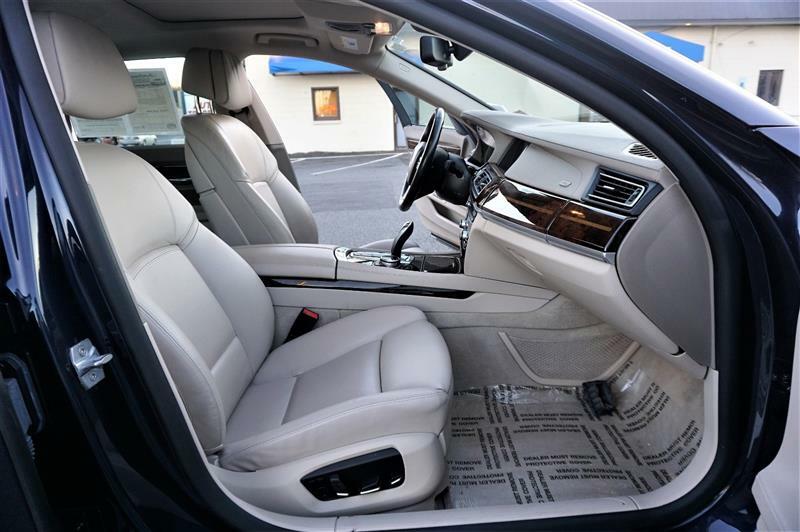 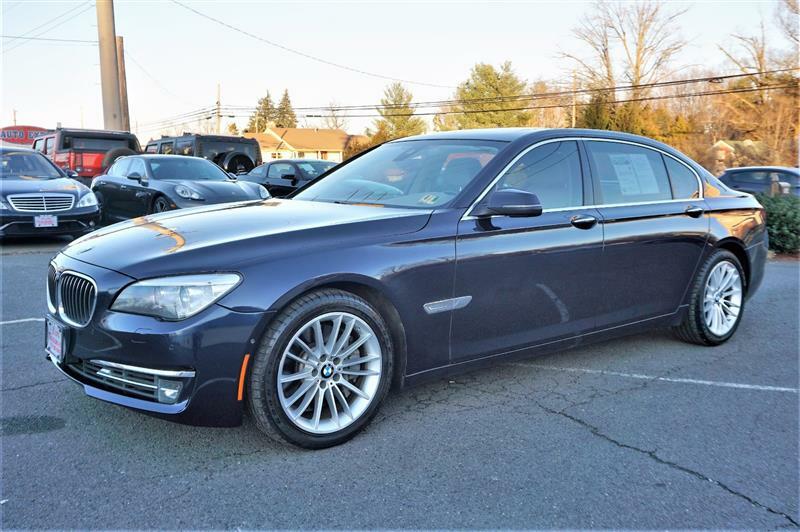 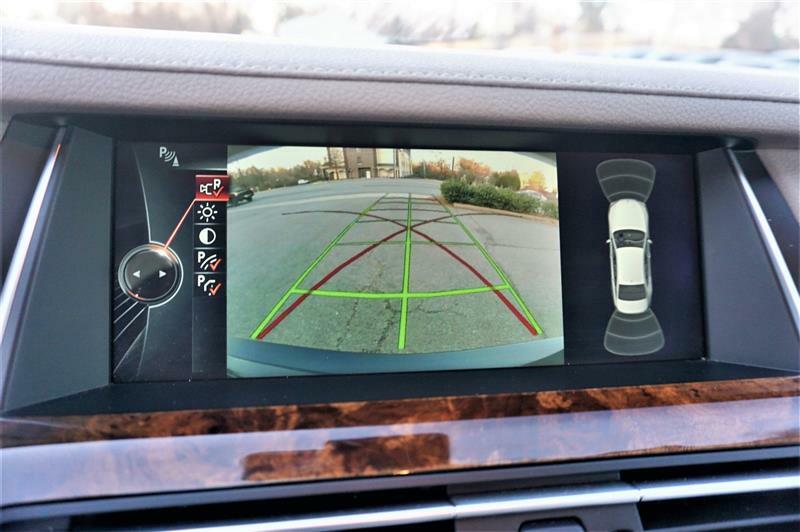 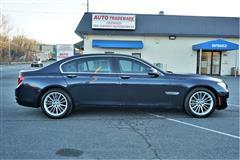 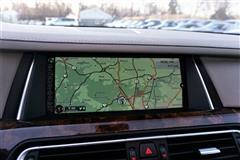 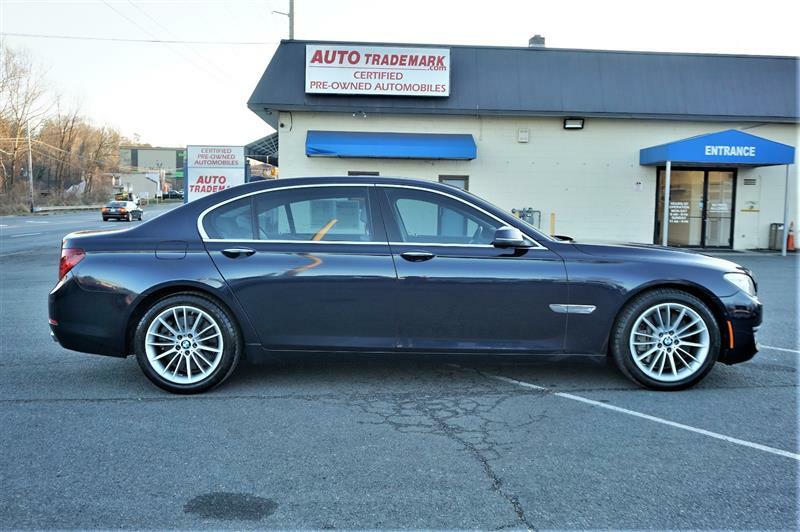 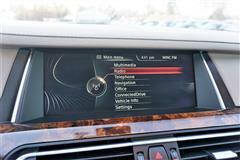 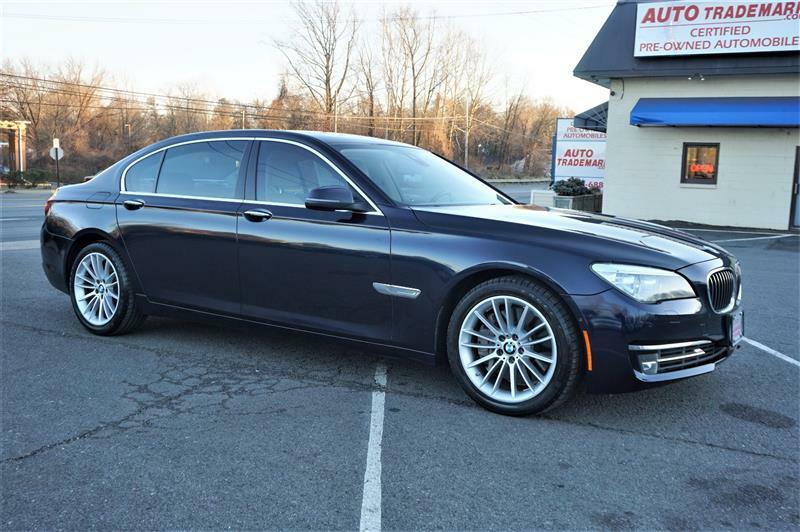 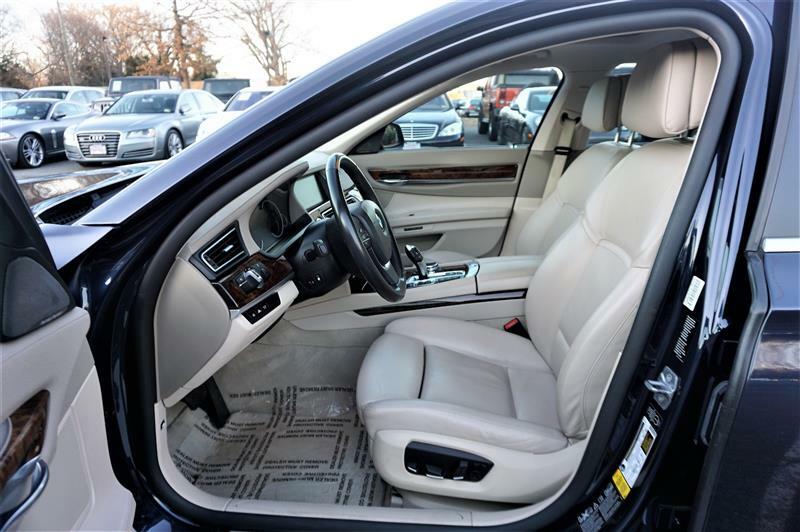 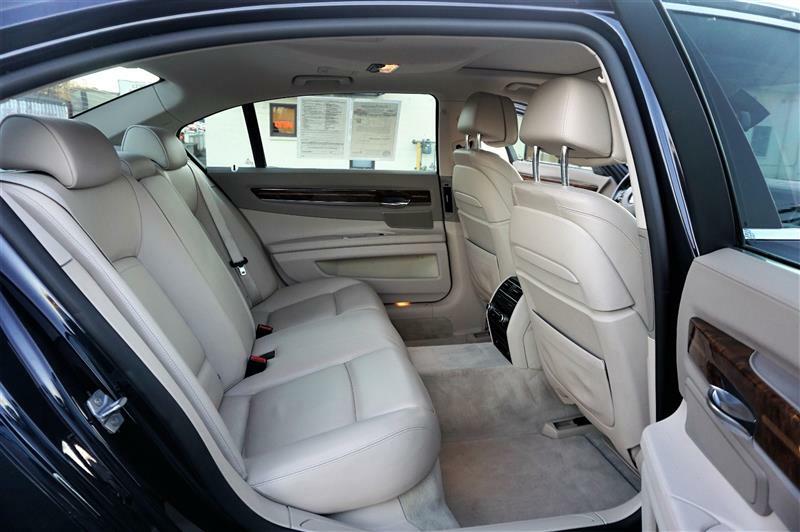 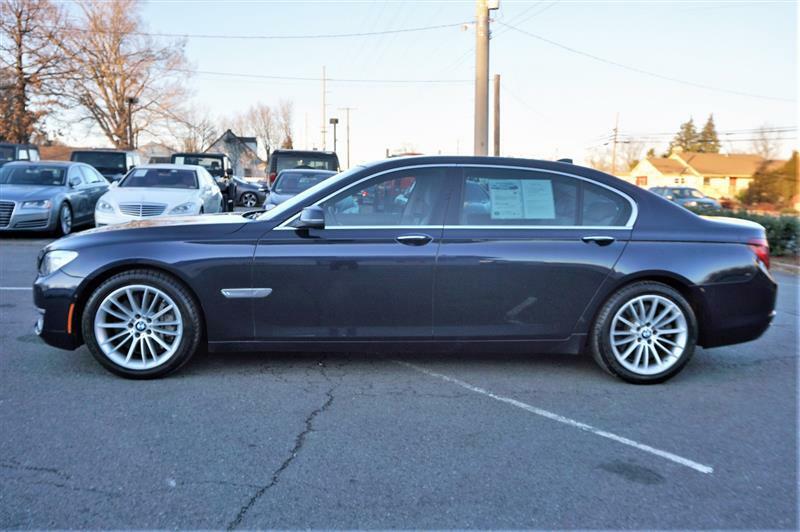 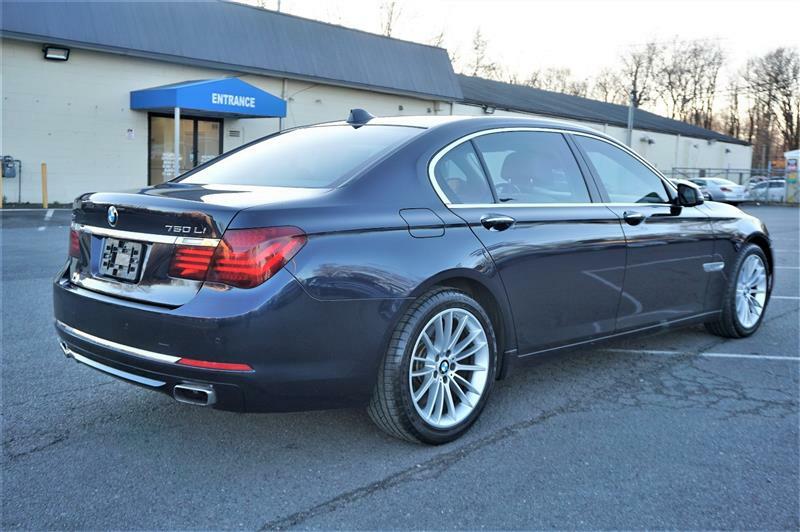 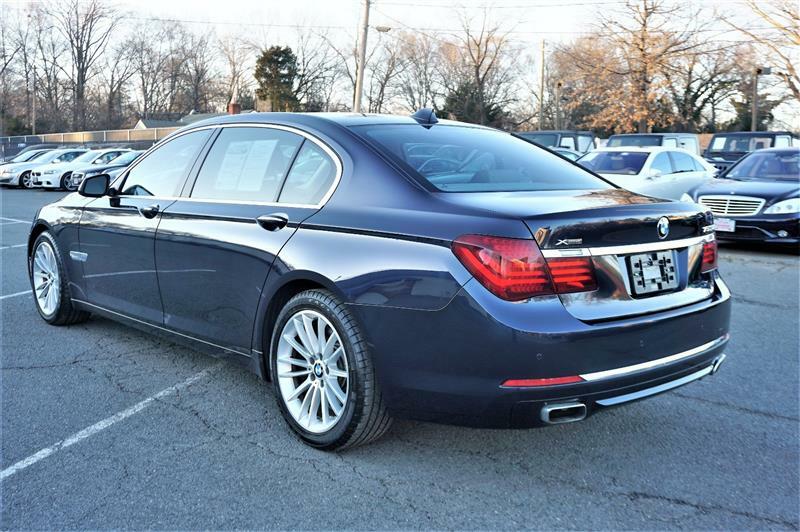 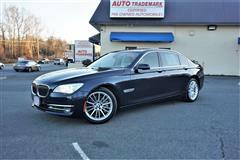 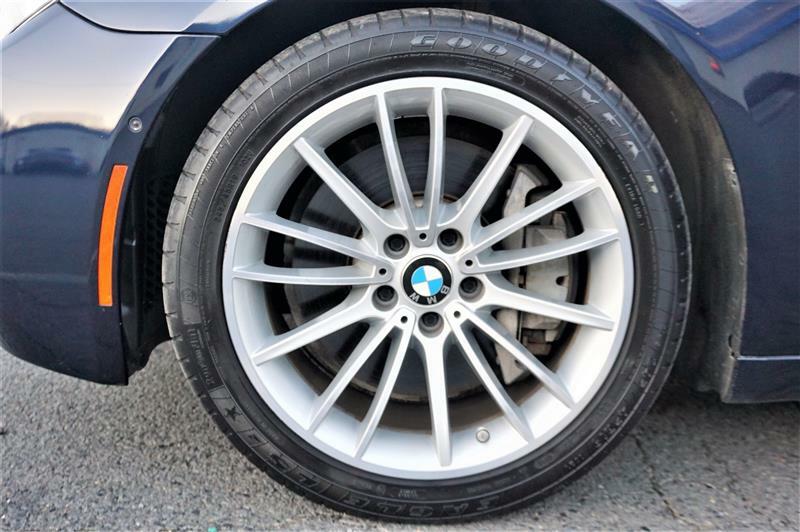 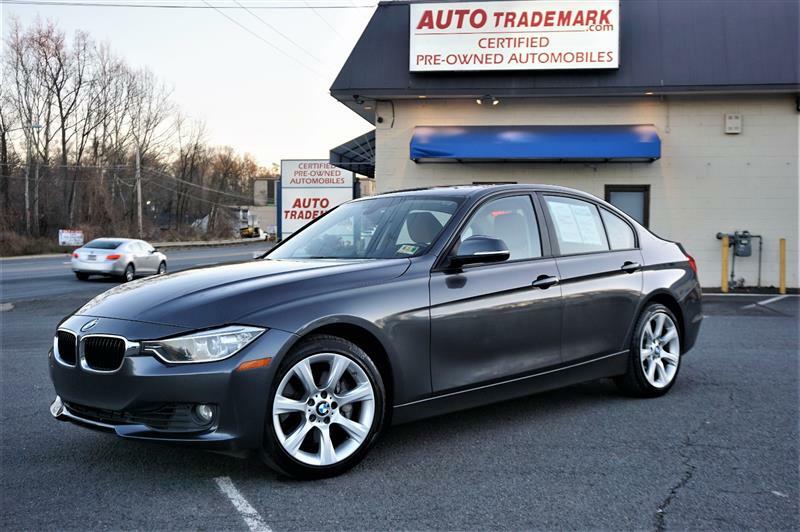 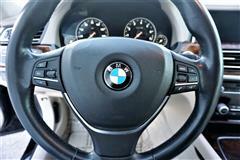 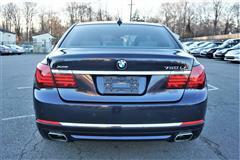 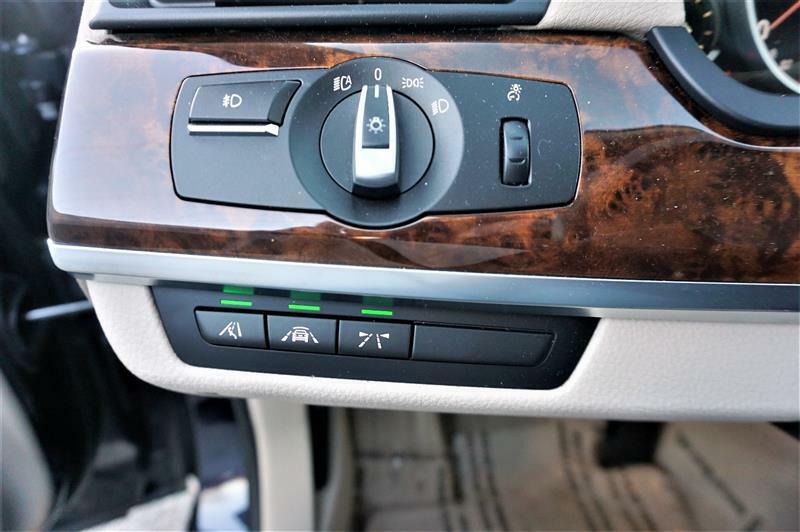 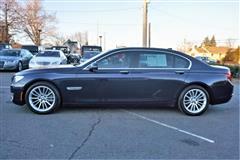 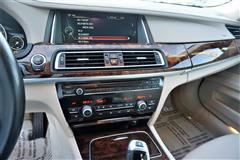 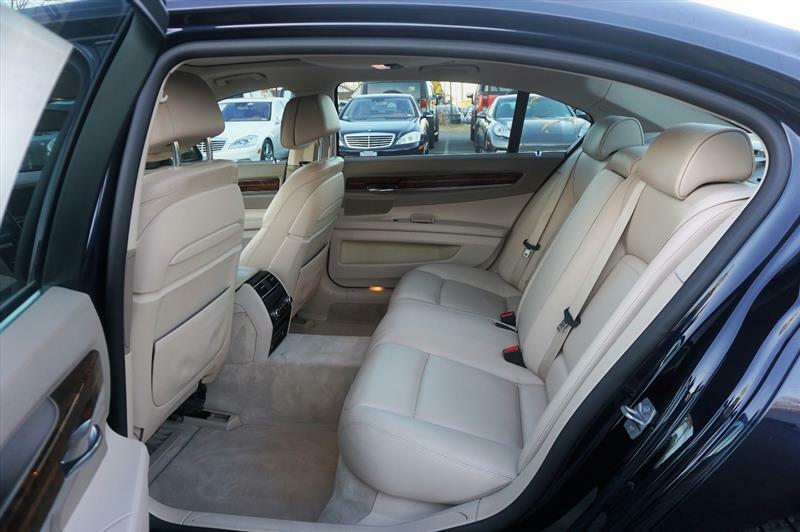 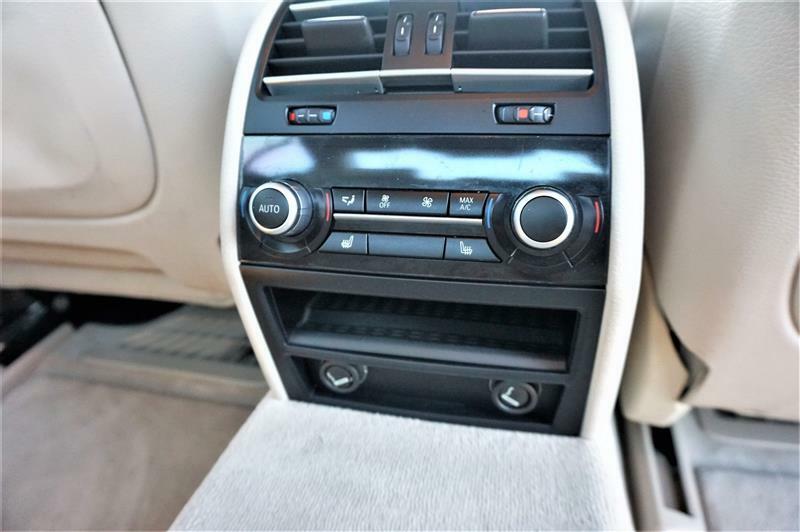 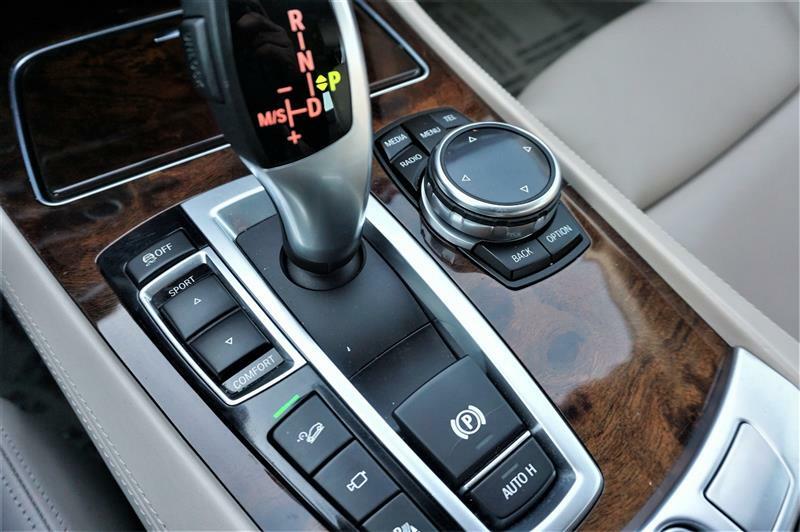 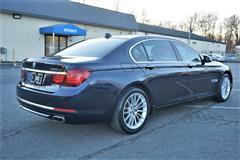 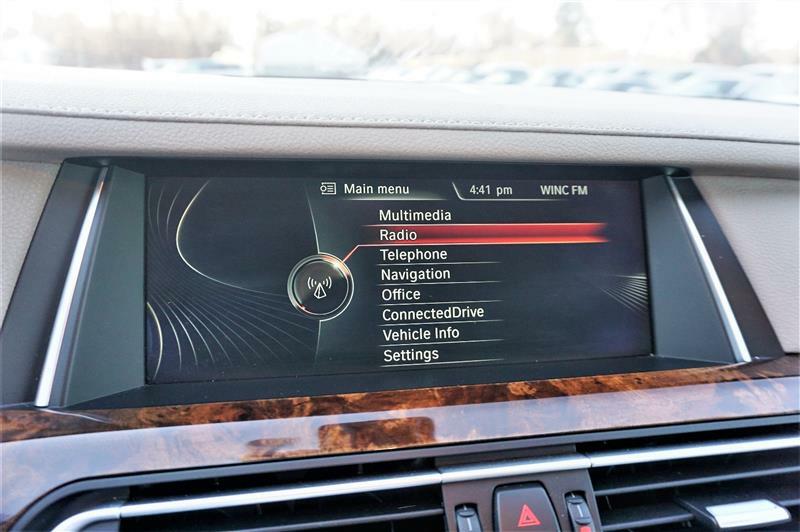 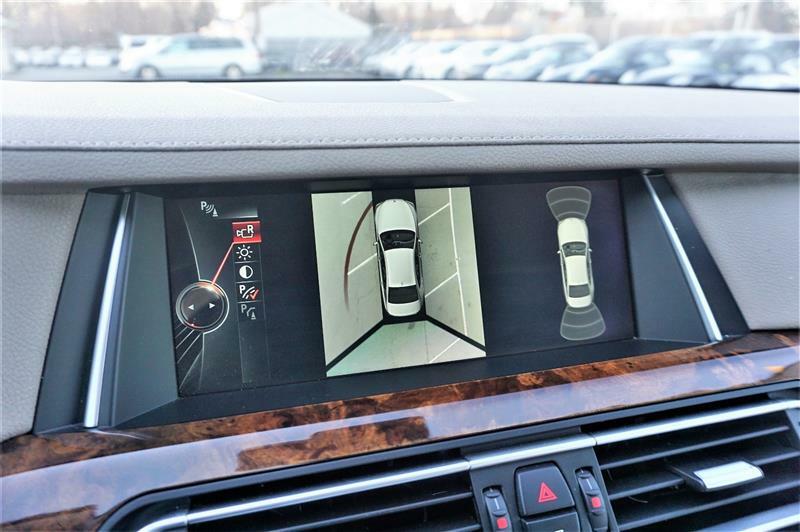 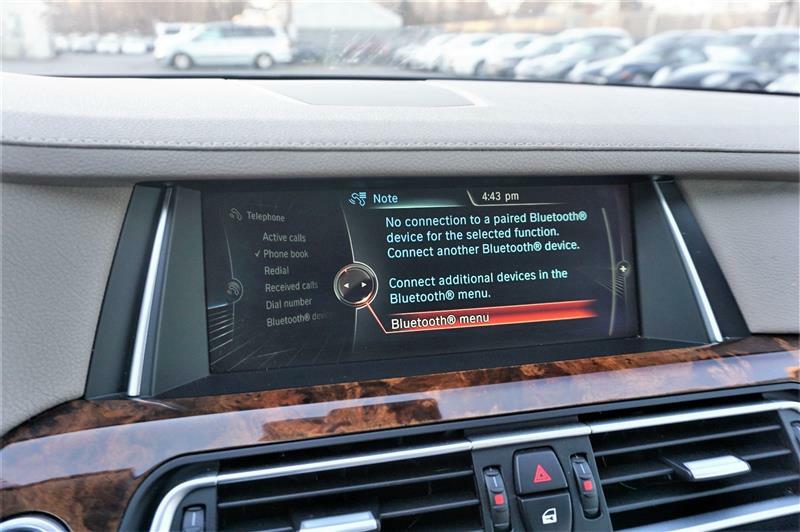 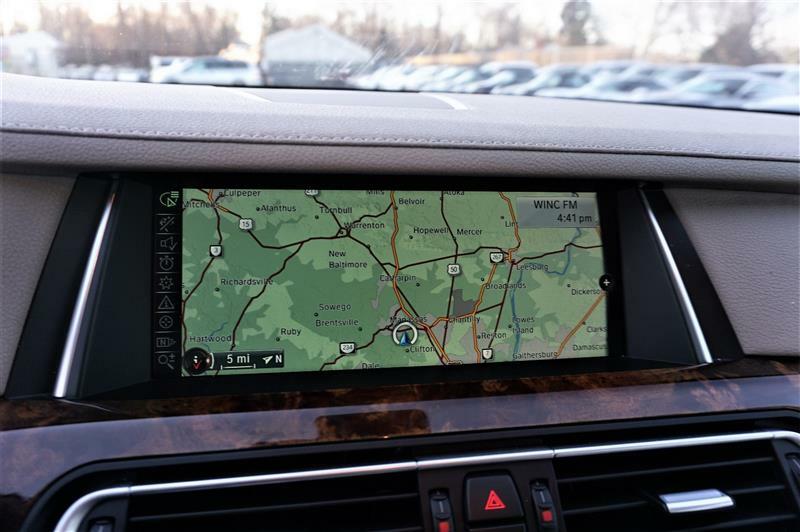 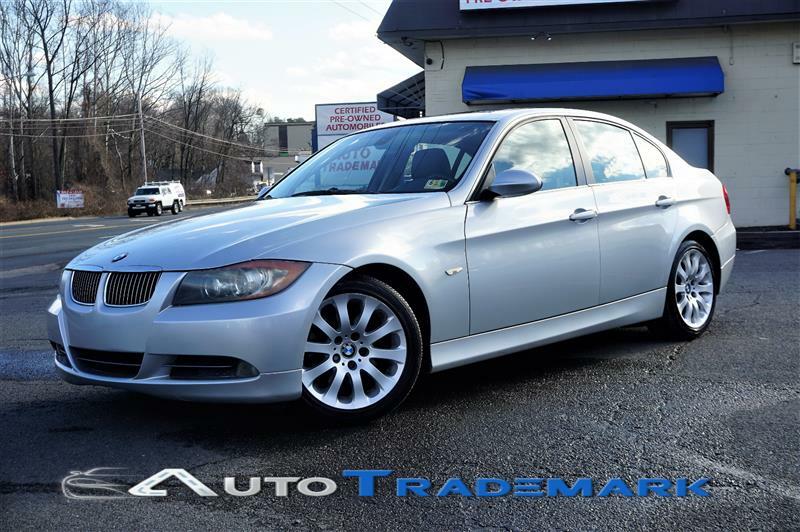 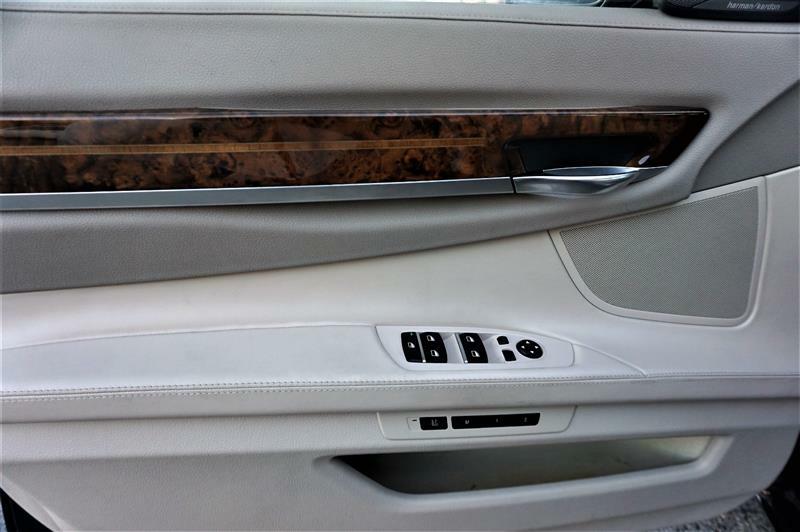 - AWD -1 OWNER - 2014 BMW 750 LI XDRIVE. 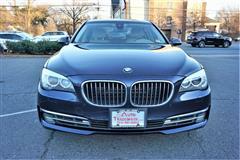 BLUE GRANITE METALLIC W OYSTER LEATHER INTERIOR. 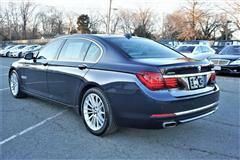 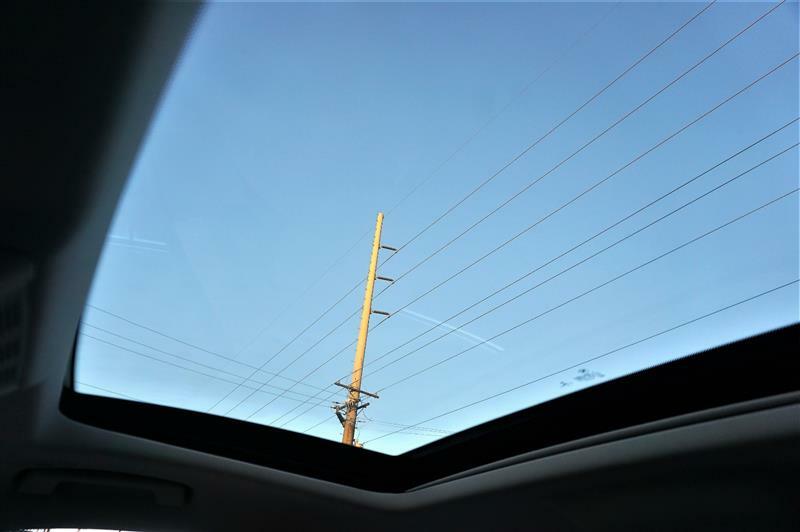 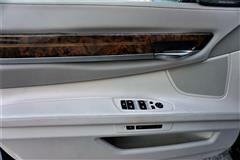 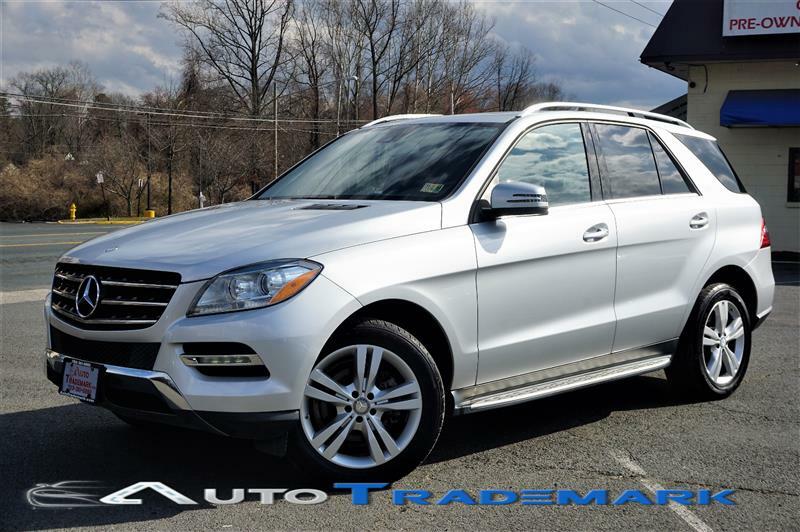 EXECUTIVE W DRIVER ASSIST & COLD WEATHER PKG - NAVIGATION - RVC - LOADED WITH ALL OPTIONS. 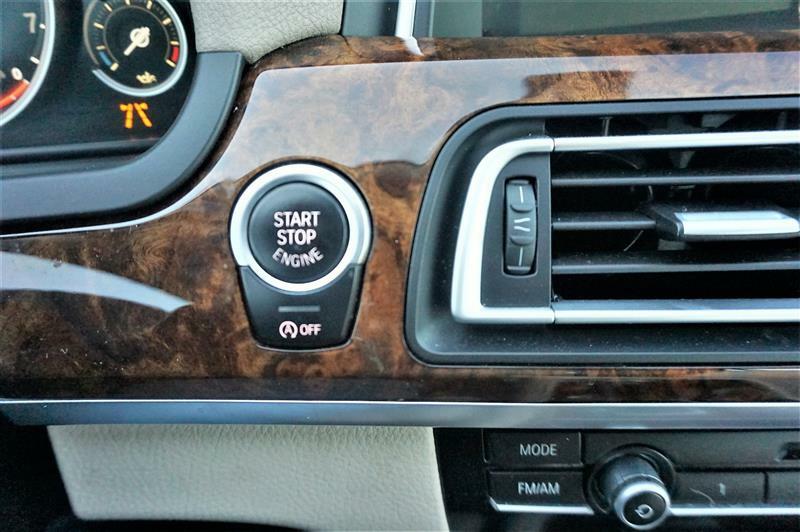 KEYLESS GO W AUTO STOP, BLIND JUNCTION CAMERA, COLLISION WARNING SYSTEM, LANE DEPARTURE WARNING SYSTEM, OVERTAKING SENSOR, ACTIVE BLIND SPOT DETECTION, 360 DEGREE PARKING AND SIDE CAMERA, HEATED STEERING WHEEL, FRONT AND REAR HEATED SEATS, SOFT CLOSING DOORS, LUXURY WOOD TRIM, POWER REAR SUNSHADE, ADAPTIVE CRUISE CONTROL, HID HEADLIGHTS, DUAL POWER SEATS W LUMBAR AND MEMORY, AM/FM/CD, AUXILIARY, SATELLITE, HILL ASSIST, BLUETOOTH, HARMAN/KARDON PREMIUM SOUND SYSTEM, RAIN SENSING WIPERS, 90 PERCENT TREAD LEFT ON TIRES, VA INSPECTED, FINANCING AND EXTENDED SERVICE PLANS AVAILABLE. COME TEST DRIVE THIS ULTIMATE DRIVING MACHINE. 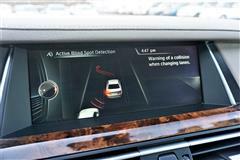 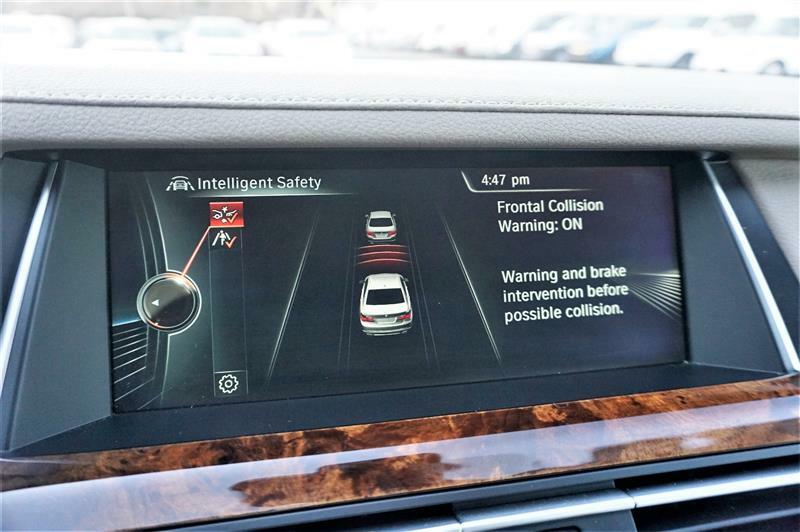 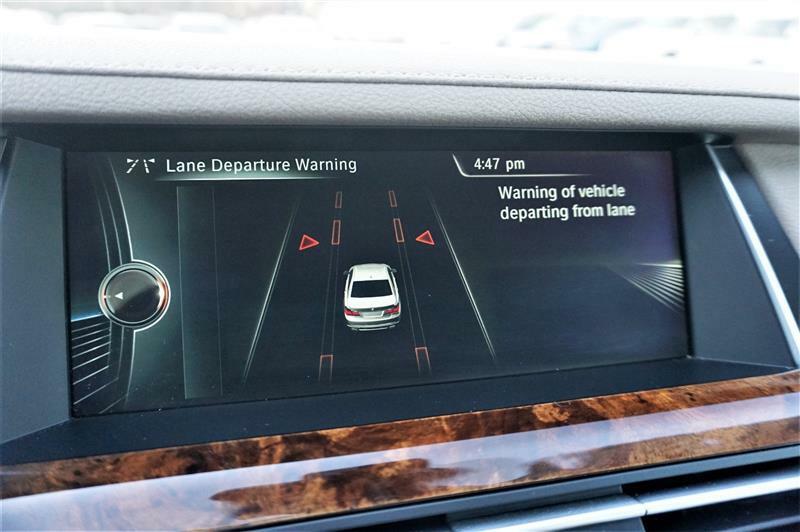 BMW's Advanced Safety System comes on all 7 Series models, including multi-stage front airbags with occupant sensors, front knee airbags, front passenger side-impact airbags and front and rear side curtain head-protection airbags. 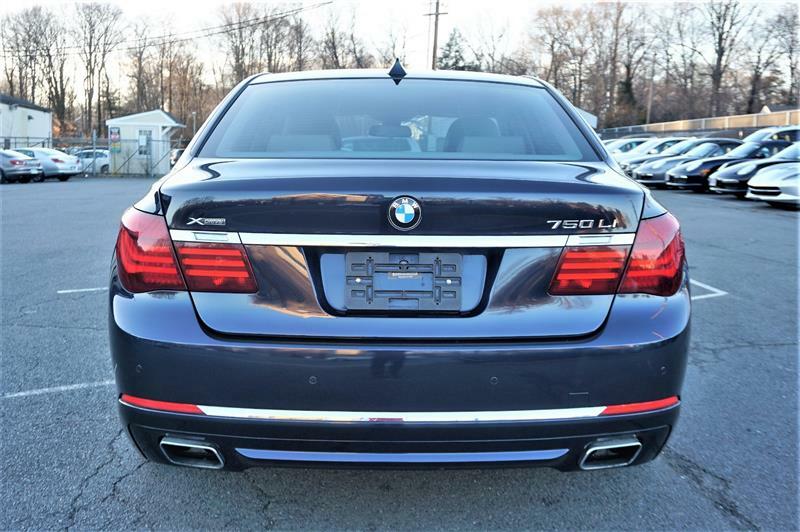 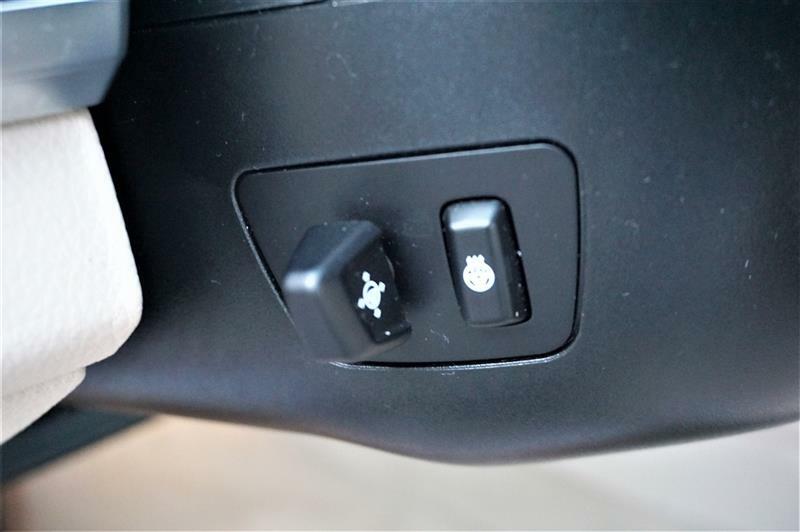 Active safety features include Dynamic Stability Control and Dynamic Brake Control, featuring Brake Fade Compensation, Start-off Assistant, Brake Drying, Brake Stand-by, Brake Assist, and Active Brake Lights. 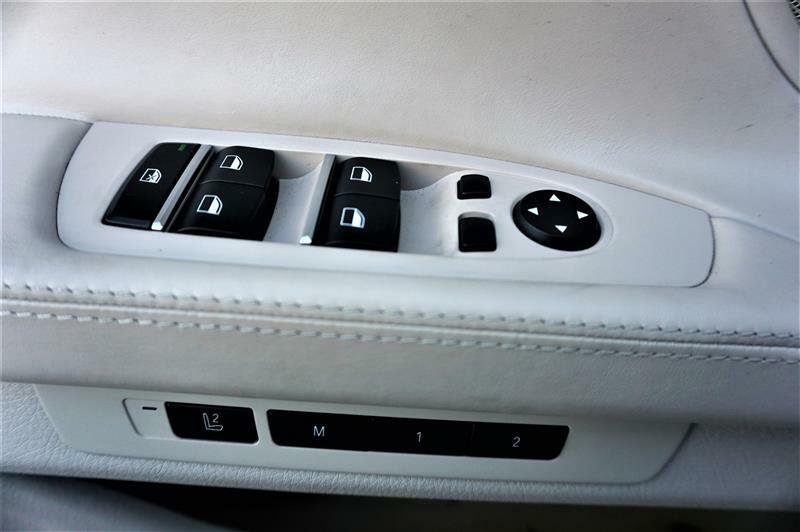 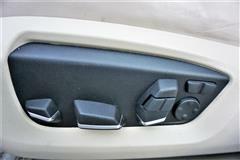 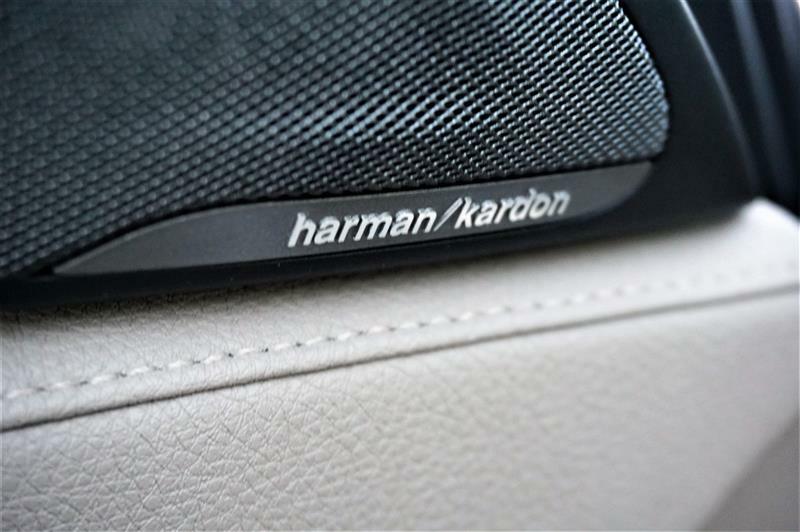 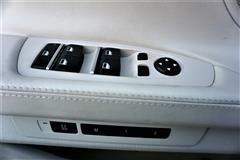 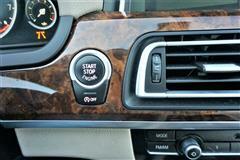 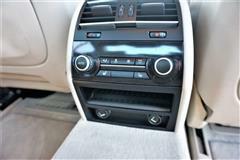 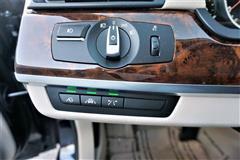 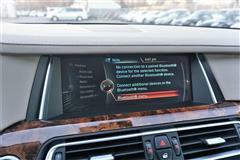 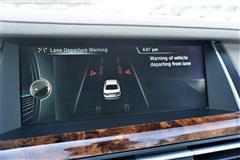 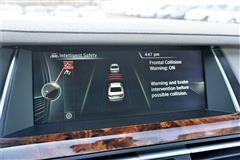 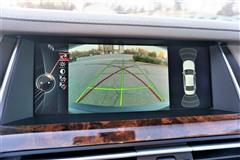 Also standard are front and rear park assist, a tire-pressure monitor, and active front head restraints. 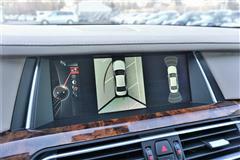 Optional all-wheel drive can improve handling balance in slippery conditions.